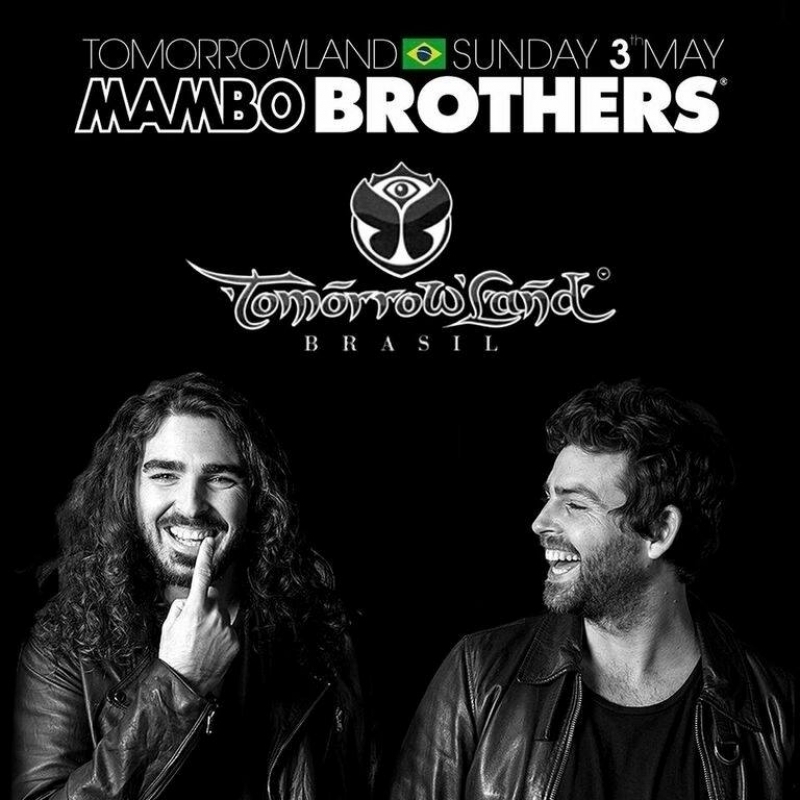 Christian and Alan Anadon, better known as Mambo Brothers, have been born and raised in Ibiza whilst listening to the best DJs at the Café Mambo DJ booth since an early age. Having been part of the evolution of electronic music since the beginning, they have gained knowledge of electronic music from all the house genres. Their music style has been heavily influenced by DJs such as Roger Sanchez, Pete Tong, Masters at Work, Jason Bye and more recently Jamie Jones, Kölsch, Luciano and MK, which makes them bring out a broad mixture of vocally tech house with a touch of trendy house tracks from Ibiza throughout the times. Their skill to read the dance floor has given them the ability to adapt to any kind of party and atmosphere.